From mountains and prairies to badlands and glaciers, you don't have to look very far to find some pretty epic scenery in Alberta, Canada. Over the last few years I've been building a series while exploring this province, and although there is still a lot left to see, I've captured some amazing places in that time. 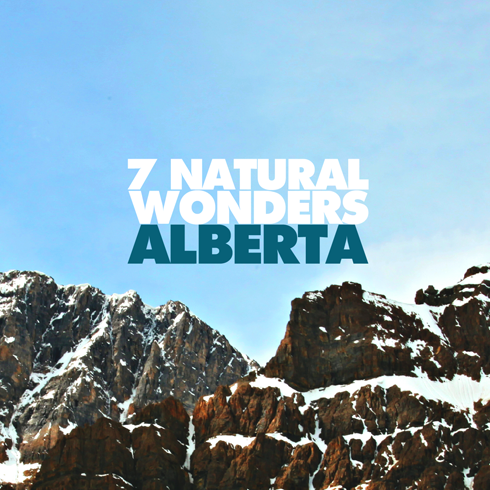 These are "7 natural wonders" featuring some of the wilderness, parks, and geological marvels that make Alberta iconic and unique. 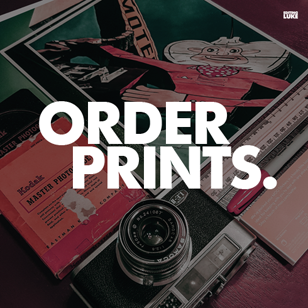 All of the photography in this post is original and was shot as part of my Around Alberta series. Click any of the titles in this post to view the complete gallery associated with that location. 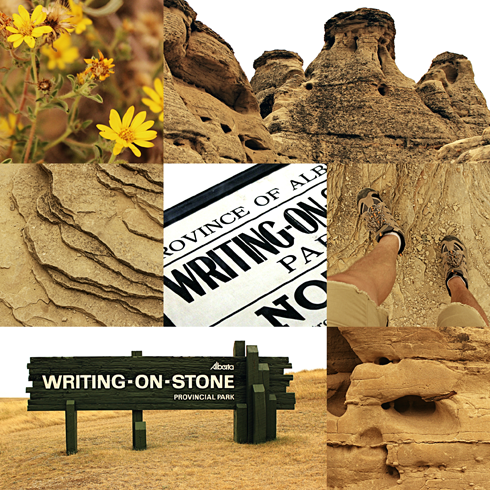 Located in Southern Alberta, Writing-On-Stone (Áísínai´pi) is an incredible geological treasure in the Milk River valley. 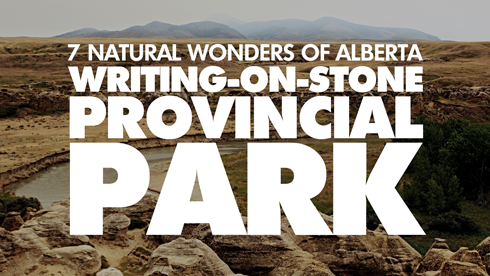 Featuring hoodoos, First Nations history, and a wealth of trails, this is a spectacular place to wander and explore. In 2005 it was designated a National Historic Site of Canada. Discover more about Writing-On-Stone here. Jasper National Park is the largest national park in the Canadian Rockies. Here you may spot grizzly bears, moose, or big horn sheep against the backdrop of pristine lakes and awe-inspiring mountain vistas. 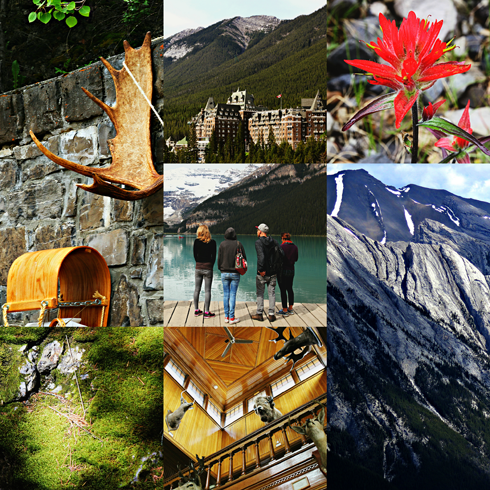 Discover more about Jasper National Park here. 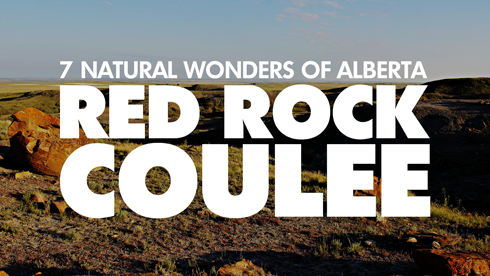 A small natural area in the Southern Alberta prairies, Red Rock Coulee is not to be missed. Giant red boulders create an almost otherworldly landscape and offer a unique experience that's off the beaten path. 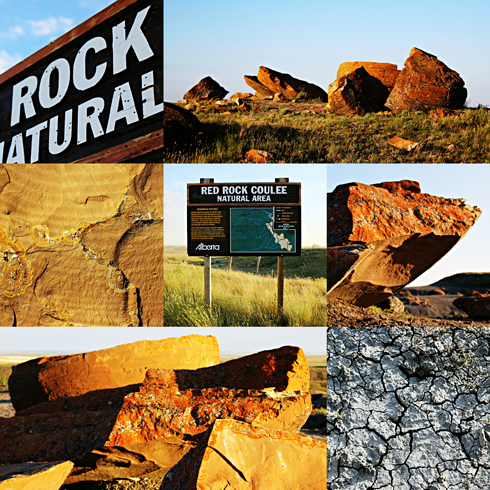 Discover more about Red Rock Coulee here. 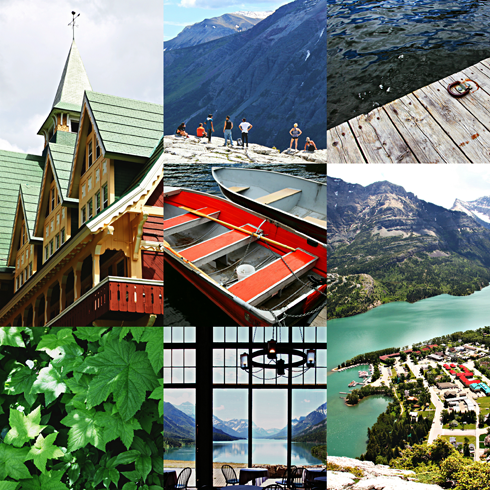 The pristine wilderness and stunning vistas of Waterton Lakes are something that can only be experienced in person. The transition from the rolling prairies to majestic mountain ranges is equally impressive as you approach this national park in the southwestern corner of Alberta. 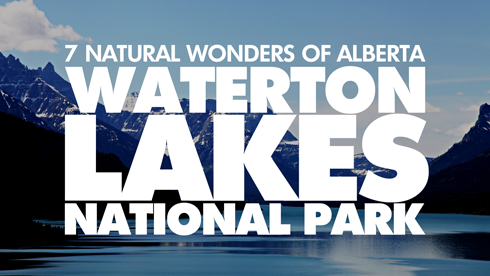 Discover more about Waterton Lakes here. 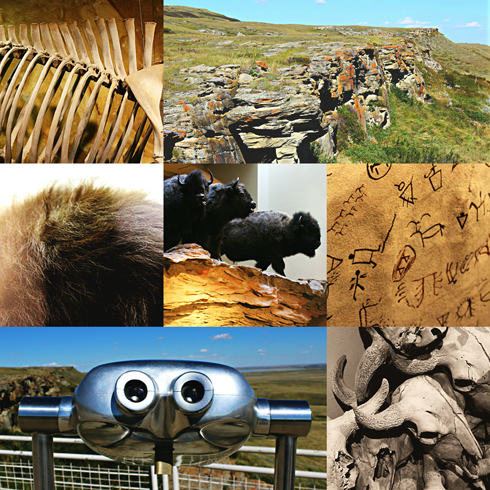 A place like Head-Smashed-In puts the history of the Great Plains, and of the place we call home, into perspective. With nearly 6000 years of history connected to this location, it's a profound experience to view one of the largest and best preserved buffalo jumps in existence. 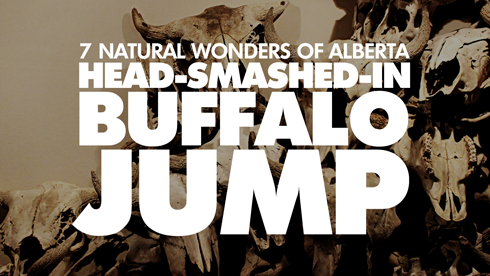 Discover more about Head-Smashed-In Buffalo Jump here. 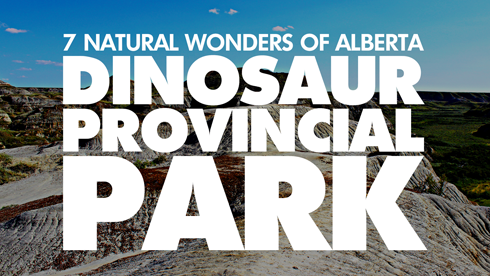 As one of the richest deposits of dinosaur fossils in the world, Dinosaur Provincial Park is in a league of its own. Beautiful badland topography is only made more incredible when paired with the discoveries that have been made here. 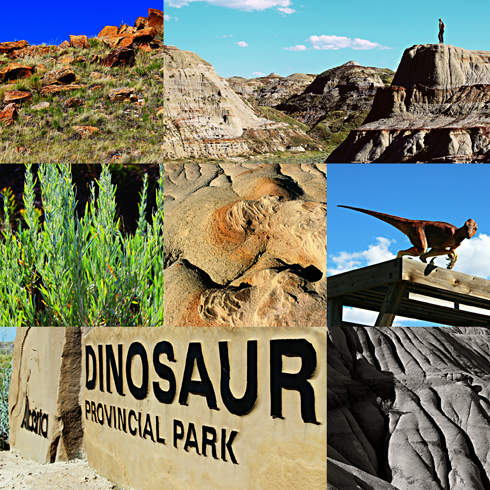 Learn more about Dinosaur Provincial Park here. 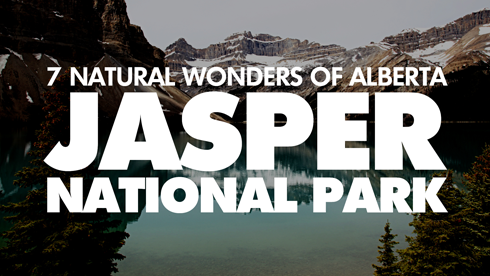 Canada's oldest national park has also come to be recognized as one of its most iconic. 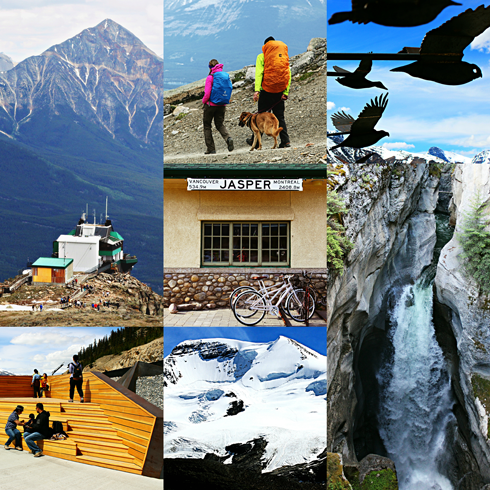 There's no denying that on an international level, Banff National Park is what puts Alberta on the map for many. The park boasts the most annual visitors of any other national park in the country, and its scenery and attractions give a good explanation as to why. There's no other place quite like it. 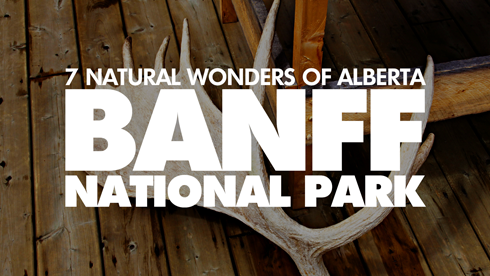 Discover more about Banff National Park here.